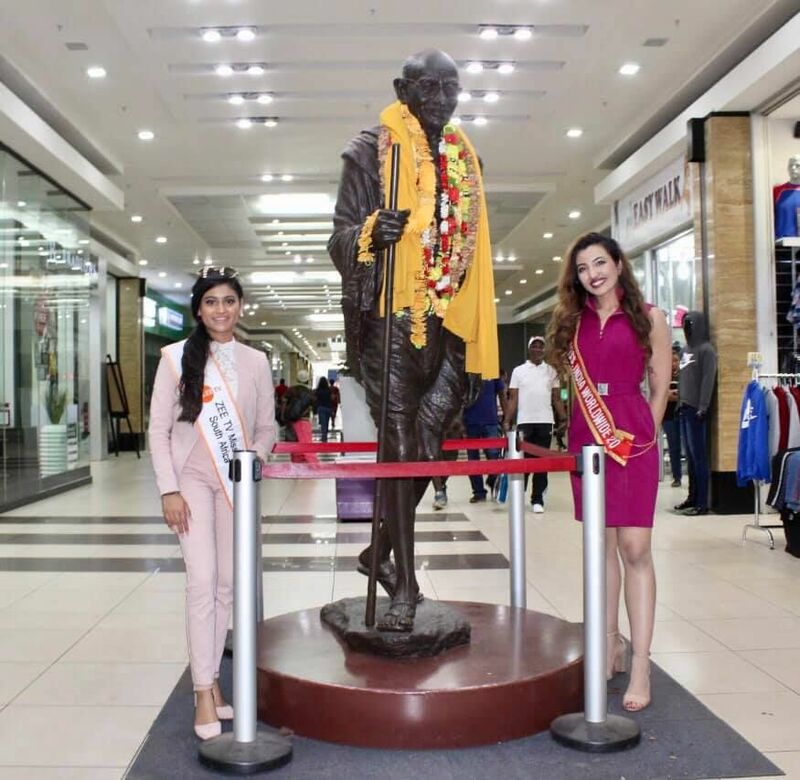 Punjab born Miss India Worldwide was given a rousing reception in South Africa where she was invited as chief guest for the Miss India Gauteng Pageant 2019. 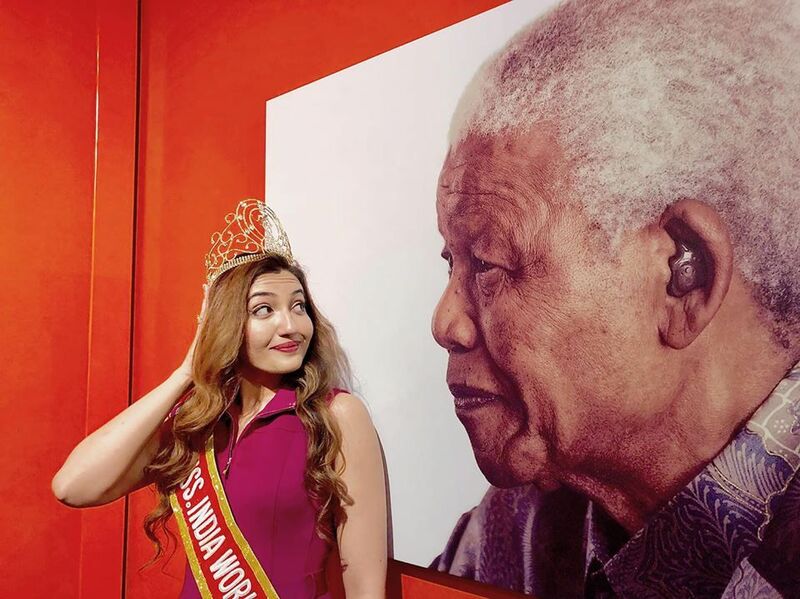 Shree was treated like a queen and had countless banners placed in SA to welcome her. 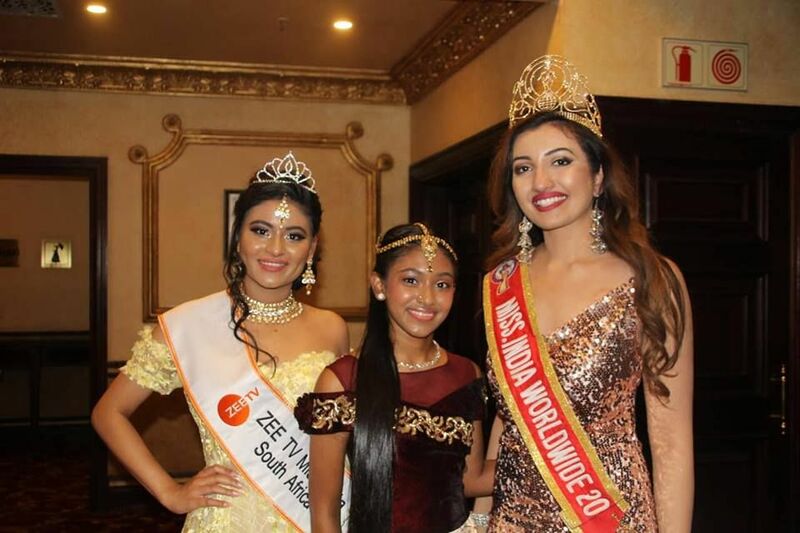 In the pageant winner was Avathara Avi Buldeo, first Princess Aneshree Buldeo and second Princess Aaliyah Chaboo. Avathara has a passion for Belly dancing as well as Bollywood dancing. Her belly dance journey began at the tender age of 8; with more than 10 years of experience, she was crowned Miss Belly Dance South Africa. She lives by the quote: Music is the movement of sound to reach the soul for the education of its virtue- Plato. Sharing her week-long journey experience, Shree said the incomparable people of South Africa welcomed her with countless posters all over. 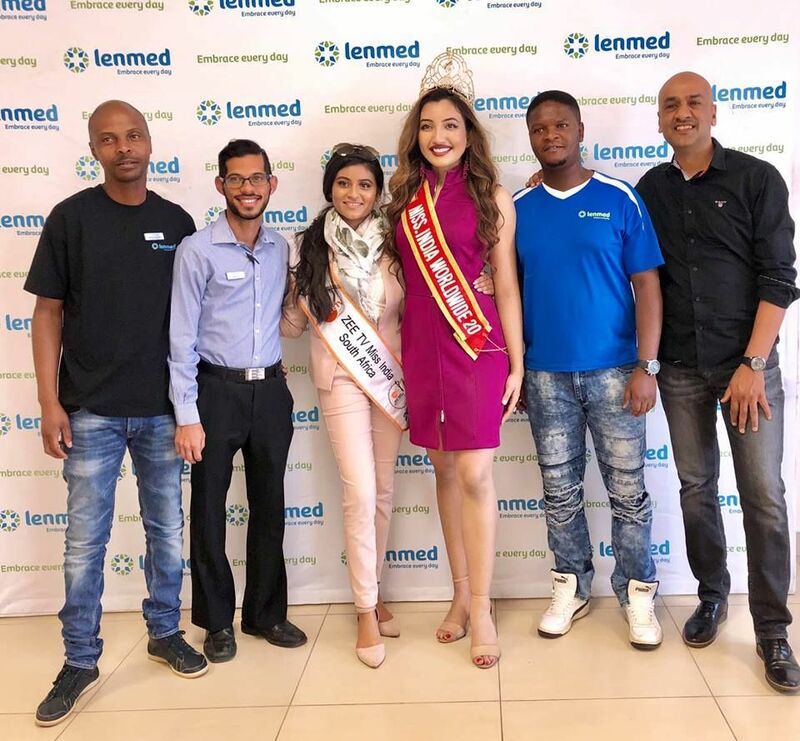 Dharmatma Saran, Neelam Saran, the founder and chairman of Miss India Worldwide and Farook Khan, the director of Miss India South Africa and Preetha Nanhoo having 20 years' experience as directors of the Pageant were there. Shree spent time with patients, aged from 2 days to 94 years at the Lenmed Private Hospitals. She shared her life journey and humble work in the Heart Health, Mental Health and Anti Human Trafficking fields with doctors and staff at lunch. She was impressed with their service; some hospital members have served for over 15 years without any pay. 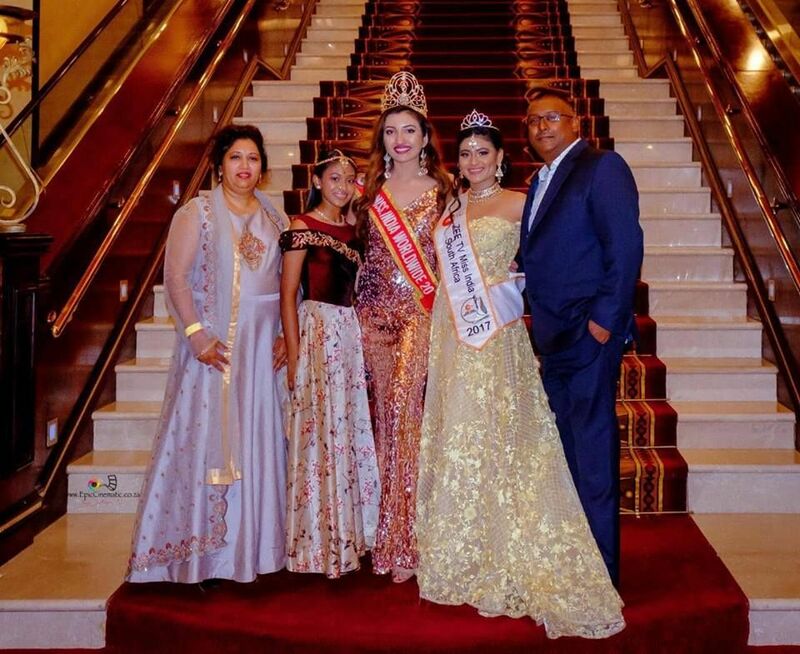 Miss India South Africa, Kiara Rampaul, little sister Rhea and parents flews from Durban to Johannesburg, South Africa besides her Stanford University classmate Chris van der Meulen joined at the Welcome Reception. 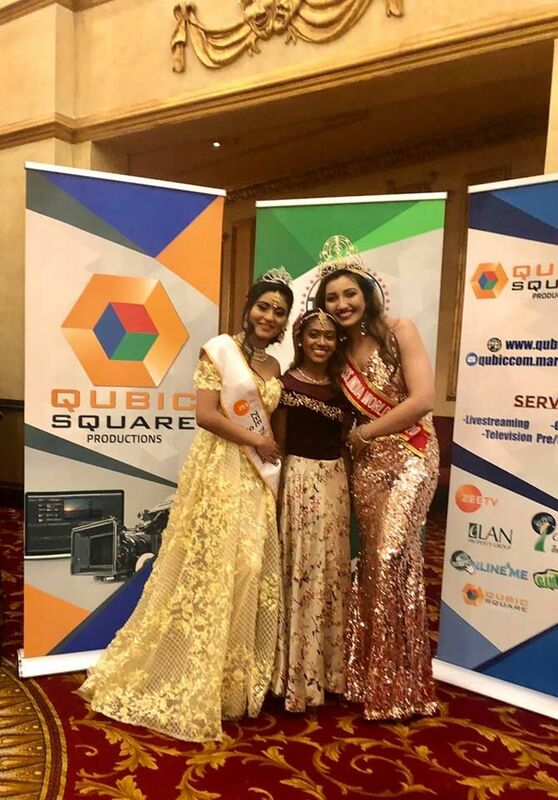 Farook Khan, director of Miss India SA, honoured Shree with the title of Warrior Queen. Farook Khan has given everything he has back to the community. He has funded many girls' colleges and positively influenced the lives of thousands. Many people absolutely worship him as he does not seek any credits from anyone. South African newspaper Rising Sun Chatsworth featured Shree's visit to Trade Mall Route Lenasia. She was also escorted to Nelson Mandela Foundation office where many world leaders have made history altering and humanity uplifting decisions.